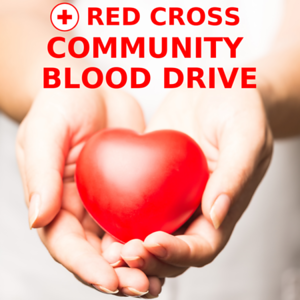 The American Red Cross will hold a Community Blood Drive at the Norton Public Library. "Give something that means something! Every 2 seconds someone needs blood. Every donation you give helps us do more of what we do. Thank you!"